‘Ang Tanging Ina N’yong Lahat’ (meaning ‘The Only Mother To You All’ in English) is a Filipino comedy film, which arrives as a sequel to ‘Ang Tanging Ina‘, the 2003-released comedy drama. An all-time box office hit in the Philippines, the story of this movie revolves around a mother of 12 children who lands a job at the presidential palace and runs the whole family after her husband’s death. She becomes known to the public after a chance accident, where she ended up saving the president’s life. Soon, she becomes the national favorite and finds herself running for the president’s seat, while catching the public’s eye with her own dose of unique, motherly wisdom. You can watch it here. ‘Athirah’ aka Emma’ (Mother) is an Indonesian film, which is based on the semi-biographical novel of the same name by Alberthiene Endah. When Athirah comes to know that her husband has married another woman, her life is shattered. She is also helpless legally because at that time, polygamy was widely accepted. Therefore, Athirah, hurt and humiliated, is left to face her demons alone. On the other hand, her teenage son Ucu is passing through the difficult phase of adolescence, where he is confused with what’s happening in his family and gets entangled in a complicated relationship with a girl named Ida. Moreover, he comes to know that his mother is pregnant again and his frustration increases. Set in South Sulawesi circa 1960, ‘Athirah’ lends a thoughtful insight into the life of a regular Indonesian family living in that era. You can watch it here. ‘Coraline‘ is a an animated dark fantasy comedy horror film which is adapted from Neil Gaiman’s 2002 novel of the same name. 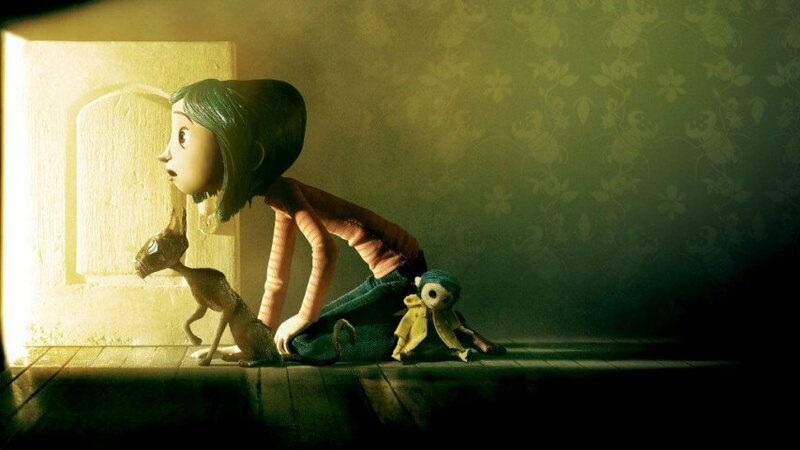 It is about Coraline, who is bored and feels neglected by her family after she moves to an old house. She wants some excitement and things to turn better. One day, she discovers a hidden door, opens it, and lands in a parallel world. In this alternate reality, where everyone has buttons instead of eyes, she gets everything she had ever desired — loving parents, lots of fun, and a beautiful house. However, when her other mother asks her to stay in this world permanently and sets a condition, she realizes that this entire set-up is a trap to lure her. ‘Coraline‘, with its horror elements, tells a dark but deep family story. It is about individuals facing and exploring their greatest fears about people wanting to belong, and about homes that are imperfect but yet our own. As in Gaiman’s own words, “Being brave doesn’t mean you’re not scared. It means you’re scared and you do the right thing anyway.” You can watch it here. Set in 1971, ‘The Conjuring‘ is based on the case files of paranormal investigators, Ed and Lorraine Warren. When the Perron family moves into an old, desolate farm house on Rhode Island, they soon begin experiencing supernatural phenomenons. Carolyn, the mother, seeks the help of the Warrens, who investigate the house and conclude that the family is haunted by the spirit of a witch ‘Bathsheba’. 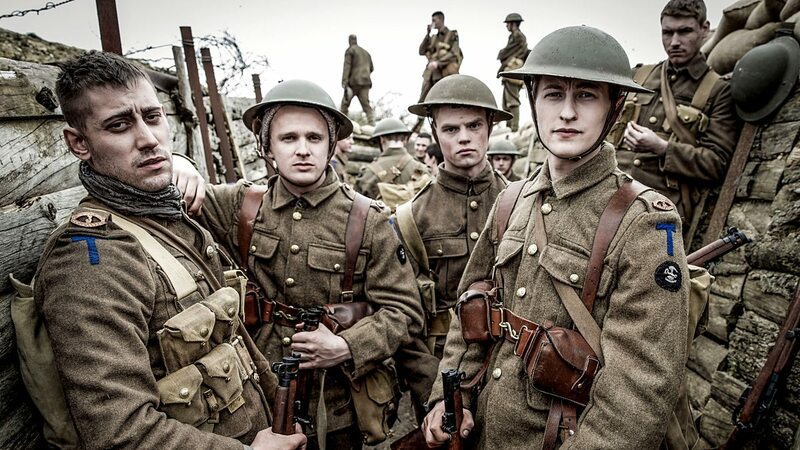 Now, they have to harness all their skills and spiritual strength in order to defeat this menacing evil. If you are wondering why we included this creepy, scary movie on this list, then let’s explain. ‘The Conjuring’ may be a film from the horror genre, but it is also emotional and explores the strength of family bonds. A mother, who is possessed by a spirit that is forcing her to murder her own child, has to cling to her most precious memories with her family so that she doesn’t allow evil to overpower her. So, if both you and your mom are into the horror genre, then try this one out. You can watch it here. ‘Taare Zameen Par’ or ‘Like Stars on Earth’ is a heartfelt drama film and arguably one of the masterpieces of Indian cinema. It revolves around the Awasthi family, comprising the strict patriarch Nandkishore, the loving mother and doting wife Maya, and their two sons, Yohan and Ishaan. However, while Yohan excels in every field, including academics and extracurricular activities, Ishaan is the younger, spoiled brother. He resorts to all kinds of antics — hiding report cards, forging signatures, failing in his class, getting into fights, and indulging in endless mischief. Eventually, when things get out of hands, Ishaan’s father enrolls him in a boarding school. In spite of that, his performance shows no improvement and instead, he grows distant, listless, and loses his previous charm. This is when he meets a temporary art teacher, Ram Shankar Nikumbh, who finds out that Ishaan is suffering from dyslexia and tries to help him after discussing the matter with his parents and teachers. ‘Taare Zameen Par’ is so emotional that you will wipe your eyes and pretend nothing has happened once the end credits start rolling in. And we bet, you shall see your mom do the same when you watch it with her. You can watch it here. This third instalment of the ‘Honey, I Shrunk the Kids‘ franchise follows the events after absent-minded inventor Wayne Szalinzki, decides to use his shrinking machine for one last time to minimize the sculpture of the Tiki Man, after his wife asks him to throw it out. 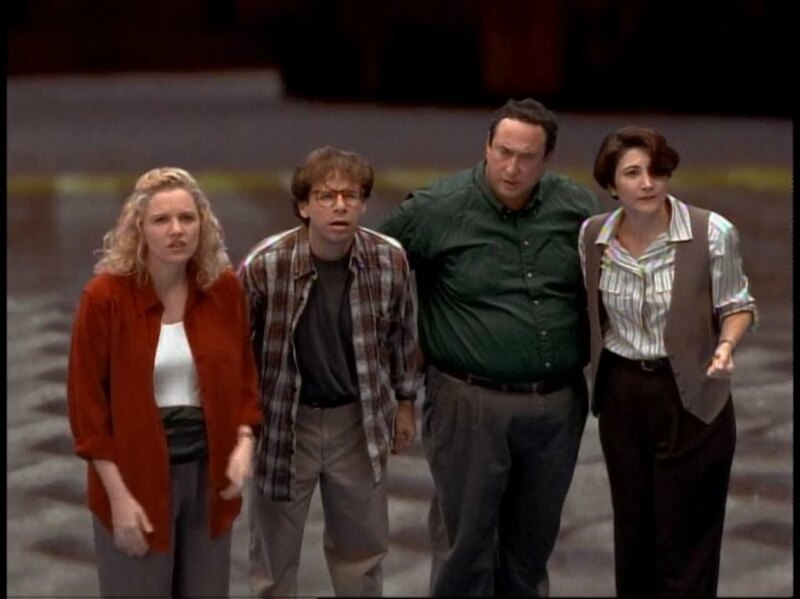 However, because of an accident, he ends up shrinking himself and his brother Gordon, plus his wife Diane and Gordon’s spouse Patty. 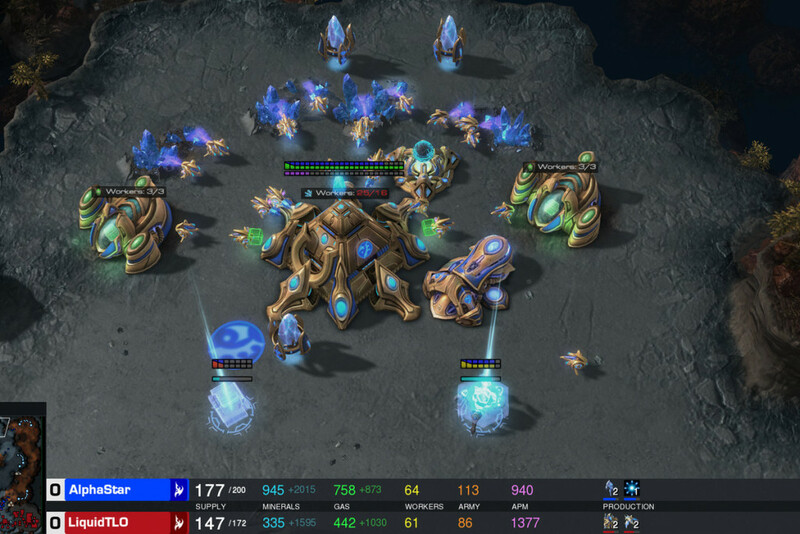 Now, the team must figure out ways to grab their children’s attention so that they can revert to their original sizes. You can watch it here. 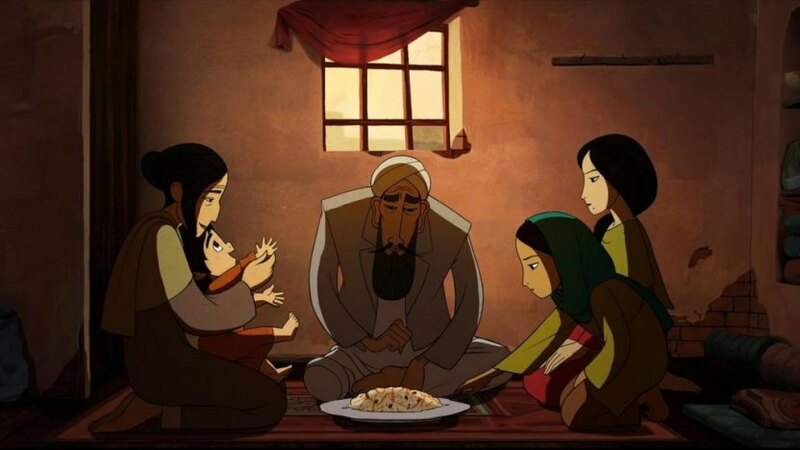 An exceptional drama that received Academy Award and Golden Globe nominations for the best animated feature in 2018, ‘The Breadwinner’ is about Parvana, an 11-year-old girl who resides in Afghanistan under the Taliban regime. Set in 2001, this story chronicles the journey of Parvana after she is compelled to take care of her family when her father is wrongly arrested. In order to do this, she chops off her hair and disguises herself as a boy. Along the way, she meets a new friend and starts discovering a world of freedom and danger. Inspired by fantasy stories, created from her own imaginations, Parvana sets off on a quest to find her father and reunite him with his family. You can watch it here. ‘We are Family’ is another Indian drama, which is about a family that comprises the mother Maya, her divorced husband Aman, and their kids Aaliya, Ankush, and Anjali. Aman is in a relationship with Shreya and plans to marry her soon. However, his several attempts to introduce her to his kids go wrong as his ex-wife and his children dislike her. But things take another turn when Maya is diagnosed with cervical cancer and is forced to find someone suitable who can take care of her kids, as she only has a few days to live. You can watch it here. Another light-hearted comedy fit to be enjoyed with your mom, the story of ‘Harry and the Hendersons’ starts with George Henderson and his family, who while returning from a trip in the woods run into a weird creature (a Sasquatch) with their car. Believing it to be dead, they take it home, after which Harry (the creature) awakens. Although the family is scared of Harry in the beginning, they soon start losing their inhibitions, since this strange being turns out to be sensitive and kind. 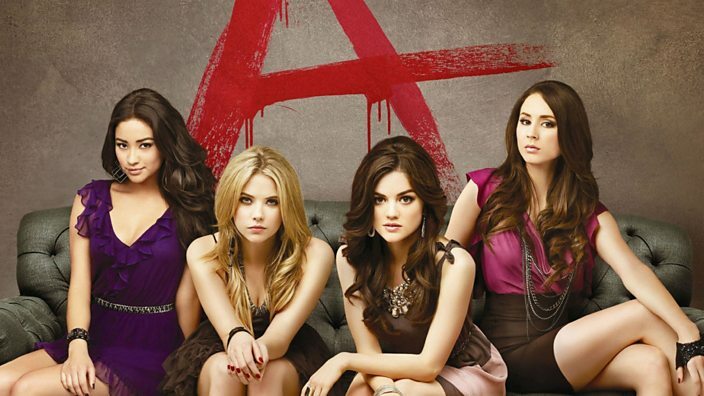 However, it is difficult to keep such a huge thing a secret for long. 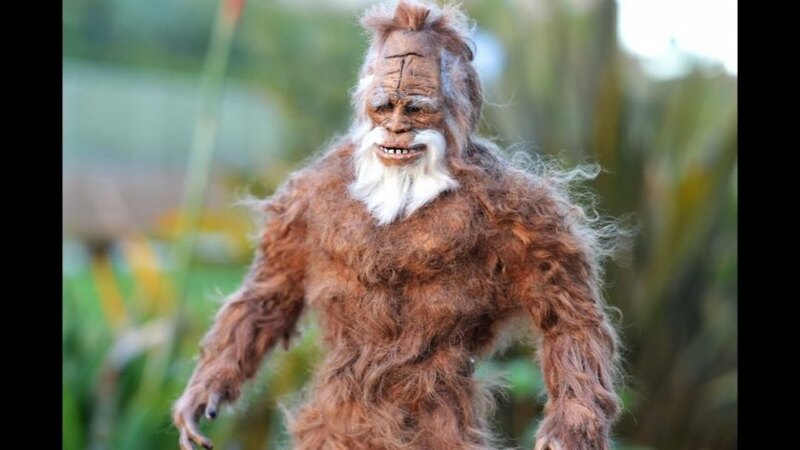 And when Harry’s existence starts becoming known to the public, the Hendersons begin to fear for his safety. You can watch it here. ‘Mothers and Daughters’ is an anthology film that chronicles the lives of different mothers and their children. Featuring an ensemble cast, this sensitive movie documents the relationships between several moms with their kids. The entire tale is documented by a pregnant photographer who during the narration re-evaluates her relationship with her own estranged mom. You can watch it here. ‘Incredibles 2‘ brings back everyone’s favorite animated superhero family on the silver screen. In this instalment, the matriarch Helen is out and about to save the city, while the patriarch Bob is left to take care of the house with kids kids Violet and Dash. The change is challenging for everybody and the family is still unaware of the fact that their baby Jack-Jack also has superpowers. Now, when they face a new villain who threatens to destroy humanity, the family must band together to foil his dangerous plot and defeat him. You can watch it here. 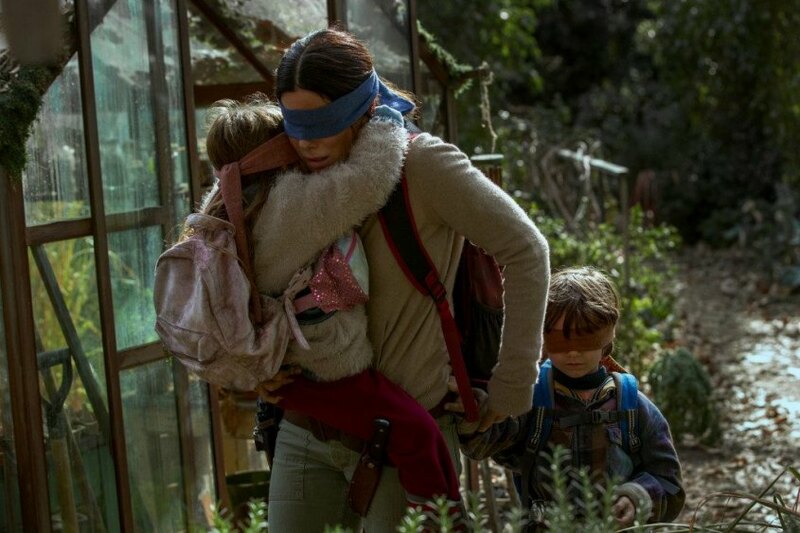 A post-apocalyptic drama, ‘Bird Box‘ is set in a futuristic world where a mysterious dark force threatens to destroy humanity. The only thing that’s certain here is that if anyone sees this entity, he or she dies. 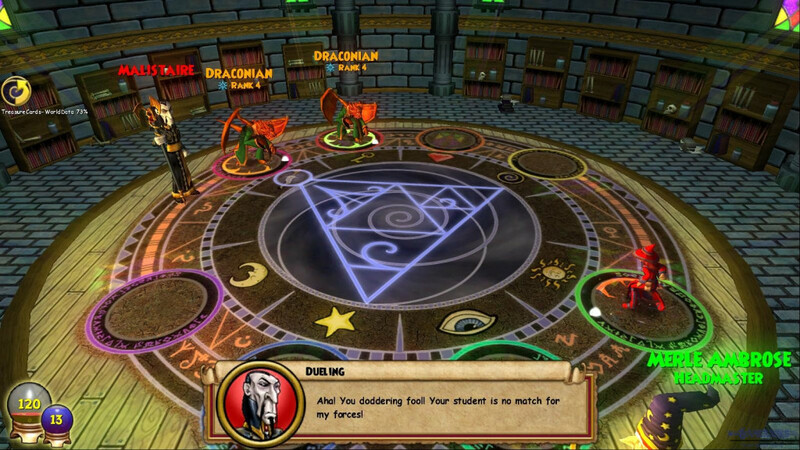 This evil force takes the form of one’s worst fears and then tries to kill him/her. Now, in order to secure a safe sanctuary for her family, a strong, determined woman makes a perilous journey with her kids. They travel via dangerous woods down a river in the hope of arriving at this safe haven. And throughout their journey, they have to keep their eyes blindfolded in order to be safe from the enemy who is chasing them. You can watch it here. 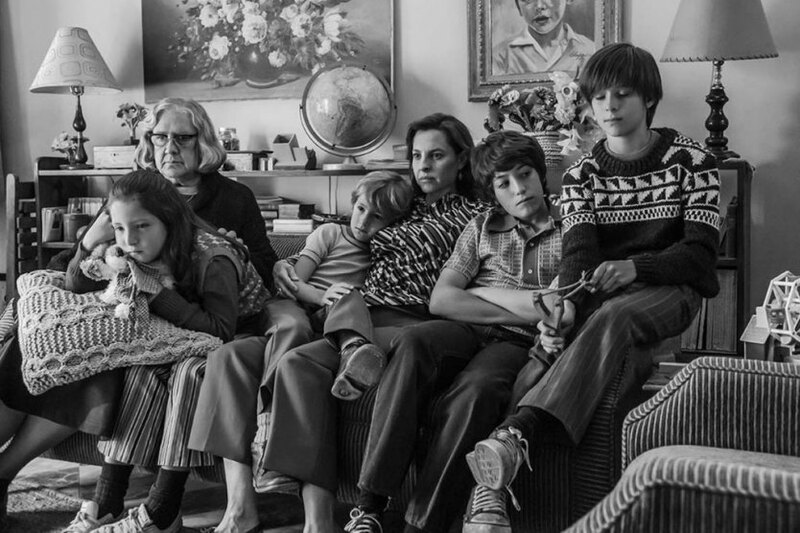 ‘Roma‘ is a thrilling, engaging, and moving film that is inspired by writer and director Alfonso Cuarón’s personal experiences while growing up in the Colonia Roma neighborhood of Mexico City. It revolves around the life of a live-in housekeeper named Cleo, who takes care of Antonio and Sofía’s four children. Set in the 1970s, it depicts a regular, middle-class family, residing in Mexico during those times. As the story unfolds, we witness the complications that arise when Antonio suddenly runs away with his mistress and Cleo discovers that she’s pregnant. Again, when Sofia decides to take the kids on a vacation, she asks Cleo to accompany them for a much-needed getaway and to get a chance to bond with the family. An enchanting and thoughtful film with a wonderful story arc, ‘Roma’ surely deserves a mention on this list. As per Manohla Dargis of The New York Times, this film is “an expansive, emotional portrait of life buffeted by violent forces, and a masterpiece” . You can watch it here. 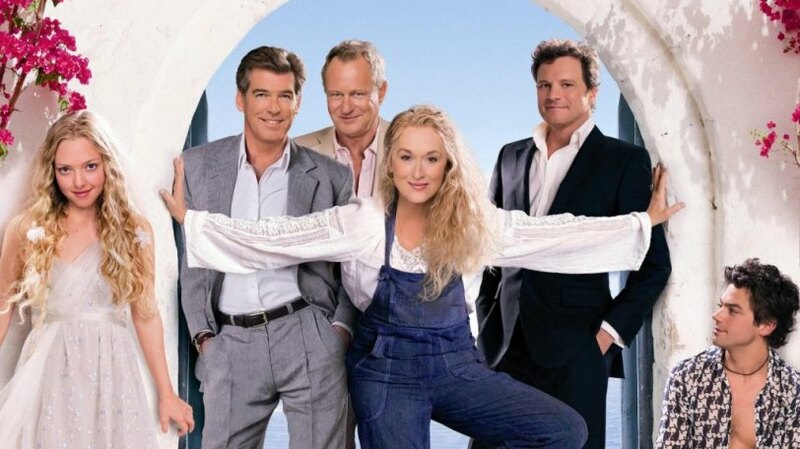 Taking a step back from serious, bleak themes, let us again jump into the genre of comedy with ‘Mama Mia’. Colorful, funny, cute, and full of sunshine, the plot of this flick is set on a beautiful Greek island. A young woman who is about to get married invites three men (her mom’s previous lovers), in the hope that one of them could be her father. You can watch this film here. 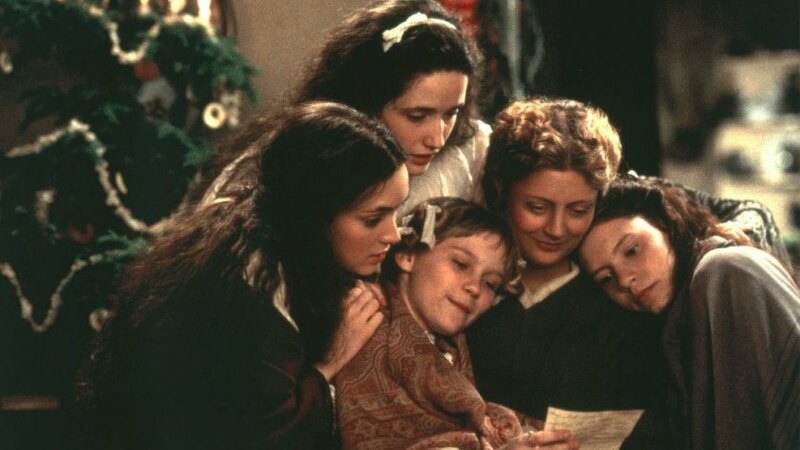 Based on the classic novel of the same name by author Louisa May Alcott, ‘Little Women’ is about four sisters (Jo, Amy, Beth, and Meg) and their mother who stay at home while their dad is out fighting in the war. One Christmas evening, the girls get invited for dinner by their neighbor James Laurence. Another incident is about Jo meeting the old man’s grandson during a dance. ‘Little Women’ takes you on a moving journey, filled with hope, joy, surprises, disappointments, and love. This lovely story has captured the hearts of women for years and hence, surely needs a watch. You can watch it here.